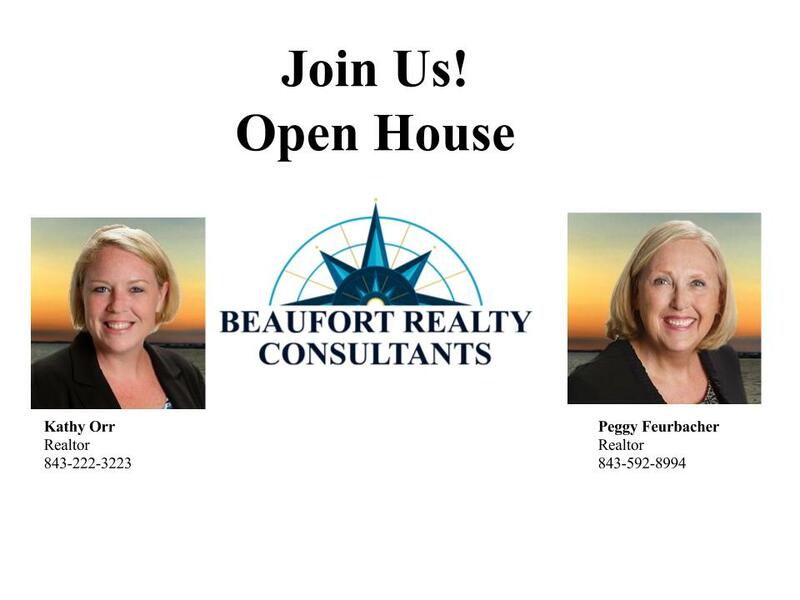 Join hostesses Kathy Orr and Peggy Feuerbacher with Beaufort Realty Consultants for lunch at 48 Oak Pond Passage next week in Beaufort SC! Stop by Thursday, January 19, 2017 anytime between 1pm to 3pm for delicious lunch, or to say hello. 48 Oak Pond Passage is a fabulous corner home, set on the precipice of one of Habersham community's many parks. This two story custom built, elegantly designed home has quality details in every room. The floor plan has a fantastic flow for entertaining, from the inviting front porch to the quaint Charleston style garden in the back. 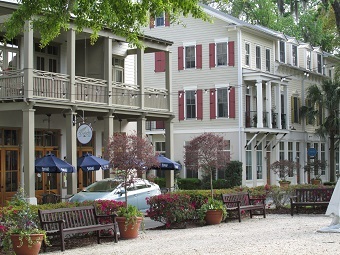 Located minutes away from historic Beaufort, the community of Habersham is a must see. It was awarded "Best Neighborhood Design in America" by the National Association of Home Builders. 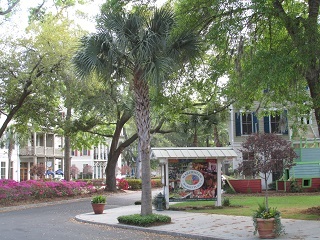 Habersham offers the views and feel of what Low Country is all about. This neighborhood preserves much of the natural beauty of the land with dedicated community space along most of the banks of the Broad River and Eve’s Cove. After checking out the open house, take a stroll through the Habersham Market Place! The Market Place offers a variety of restaurants, a salon, a gym and retail shops. 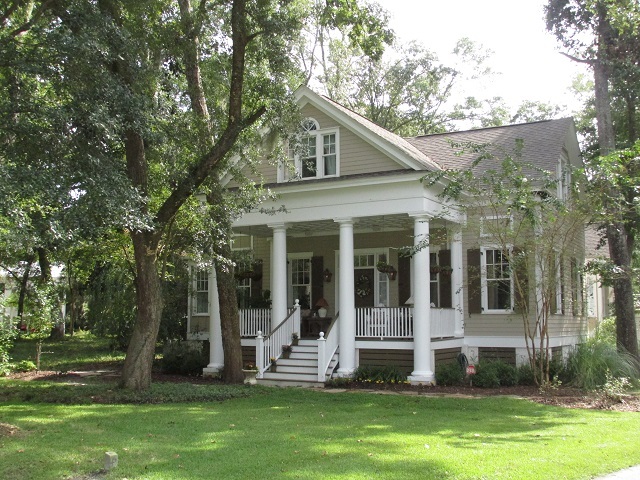 Throughout the year, the Habersham Land Company hosts numerous events for the greater Beaufort community, such as the Harvest Festival and Bottles & Barrels with small, breakout wine dinners at private homes throughout the Habersham neighborhood. Guests will sit down to a professionally prepared meal, complete with hand-selected wine tastings by vineyard representatives in attendance for the event.